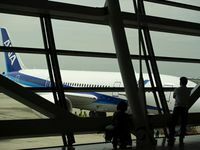 BOEING'S latest long range twin engine aircraft, the Dreamliner, may be on its first visit to Australia this week, but not all of the aircraft's parts are in the country for the first time. 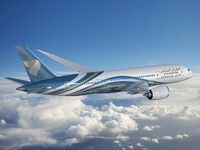 That's because 4 per cent of the aircraft - the composite moveable trailing edge wing surfaces - are manufactured at Boeing Australia's Fisherman's Bend plant and shipped for assembly to Boeing's US factory in Everett, Washington state. Inspecting the Dreamliner at Melbourne International Airport, Innovation Minister Senator Kim Carr said the innovation embedded in the Dreamliner's wing surfaces is a great example of world-leading Australian ingenuity and research. 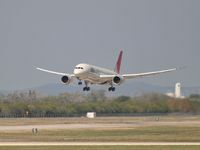 "New materials developed in collaboration with the Cooperative Research Centre (CRC) for Advanced Composite Structures have integrated Australian manufacturing into global supply chains for the Dreamliner," Senator Carr said. "Boeing Australia has been a significant contributor to and beneficiary of Australian R&D. They have worked closely with the CRC for Advanced Composite Structures, the Australian Advanced Manufacturing Research Centre at Swinburne University and the CSIRO. 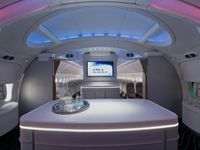 "The Dreamliner involves a significantly greater use of fibre composite materials compared with earlier Boeing aircraft designs. 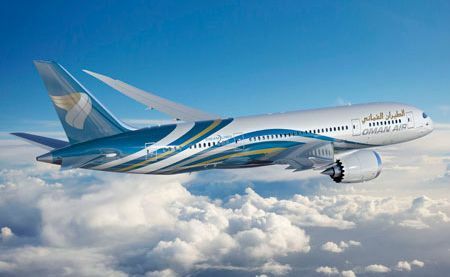 "The Boeing 787 Dreamliner will be the world's first commercial aircraft made mostly of composite materials. It will use 20 per cent less fuel per passenger than similar planes, produce fewer carbon emissions and will have quieter takeoffs and landings. "The CRC's R&D has led to Boeing Aerostructures Australia winning billion dollar contracts to design, manufacture and export wing trailing edge devices (such as flaps, ailerons and spoilers), supporting Australian manufacturing and helping to create more jobs." The Dreamliner received FAA certification on 26 August, 2011, and its first commercial flight occurred on 26 October, 2011.